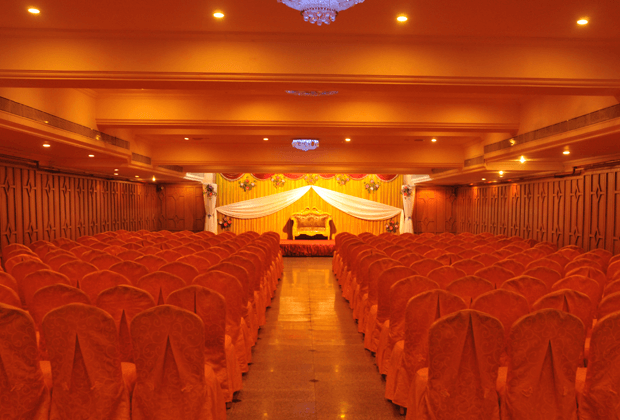 Whether it is formal or informal event, we set a pleasant atmosphere all around. 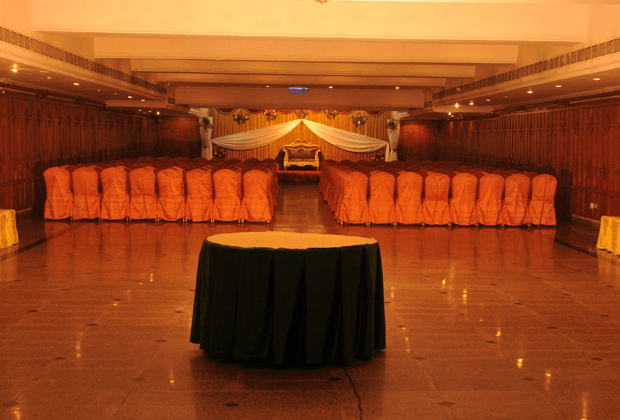 To plan a seminar, meeting or workshop our executives plan every thing to the last detail. 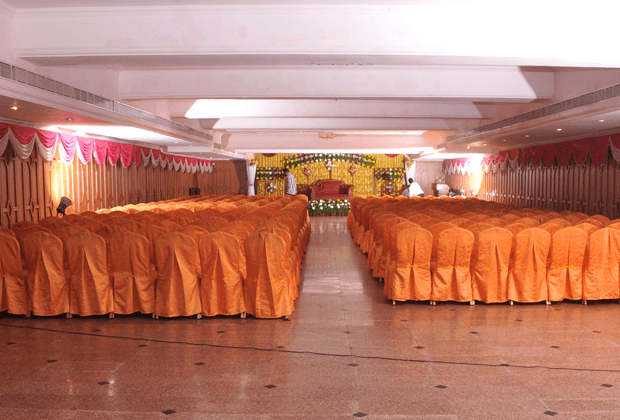 We can set up our rooms to suit any style you require.